A leading provider of Offshore Custom Imported Bags and Covers. With over 50 years of experience in the bag industry, we provide full outsourcing services of Custom Imported Bags and Covers from overseas. Probags is the one stop source for offshore custom imported designed bags. 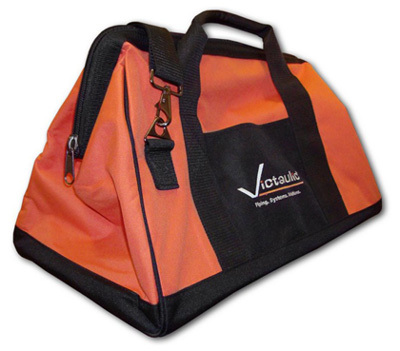 We design the bag or cover you want and deliver the finished product trouble free. Note: This service is for business to business only. We do not offer this service to retail customers. 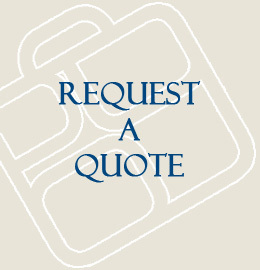 There is usually a minimum order of 500 bags or covers. Please contact us for your offshore custom imported bags solution.